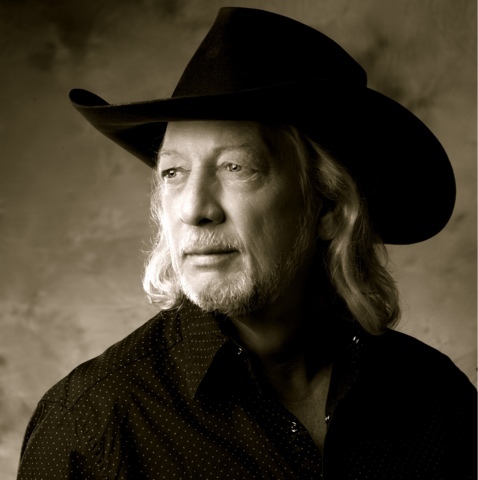 NASHVILLE, Tenn. (March 4, 2016) – In celebration of his highly acclaimed albumGoldmine, country legend John Anderson is giving fans an in-depth look at his journey in an upcoming episode of the hit TV show, “Reflections.” Anderson will sit down with Tennessee Radio Hall of Fame DJ Keith Bilbrey to discuss some of the biggest milestones of his career. “Reflections” airs on The Heartland Network Thursdays 8/7c (6 p.m. CST on WSMV 4.2 in Nashville) and Saturdays 4/3c. Viewers can also tune in to Blue Highways TV, Sky Angel Two, The Family Channel and AMG TV to watch. Check your local listings for channels and airtimes. The “Swingin’” hit-maker will also appear on RFD-TV March 5 for a very special episode of “Larry’s Country Diner.” This must-see episode features Anderson performing songs from his latest album, Goldmine, while also catching up with host Larry Black. Owned and produced by Gabriel Communications, “Larry’s Country Diner” is one of the top-rated programs airing on the RFD-TV network, which is No. 9 among all cable networks in growth since 2011. More than 1.6 million viewers tune in every month. Enter your zip code here to find RFD-TV in your area. After recently celebrating the 35th anniversary of his debut album, Anderson’s traditional country sound resonates throughout his latest CD,Goldmine. Listed as one of Rolling Stone’s “40 Best Country Albums of 2015," Anderson was also dubbed “The Torch Bearer” for traditional country music by NASH Country Weekly. Make no mistake about it, Anderson is out to prove to fans all across North America that traditional country music is alive and well. With nearly all of his shows in 2015 being sold out, he may be right after all.